A bachelor’s degree in Christian counseling is an excellent way for students with an interest in counseling from a faith-based approach to enter this important helping profession. A Christian counseling degree provides the background and skills for someone to succeed in a non-clinical position within the psychology or counseling field. While some degrees offered are specifically referred to as Christian counseling degrees, others are noted as traditional counseling degrees or degrees in ministry or theology. Regardless of the specific name of the degree, they’re all great options for students who plan to enter the workforce as a pastoral or biblical counselor, or for those who are considering a graduate degree in this field of study. The curriculum that underlies these various program options all cover the foundational areas of counseling and mental health services allowing students to become Christian professionals who can effectively treat both mental illness as well as individuals struggling with personal difficulties. Finding an affordable Christian counseling degree program means that students can begin a career upon graduation without incurring a great amount of debt. An important consideration when choosing a bachelor’s degree in Christian counseling is accreditation. Christian colleges, universities and seminaries have two options when offering accreditation or affiliation for a Christian counseling degree. The first is to follow the guidelines set forth for traditional credentialing by a program specific accrediting body such as Commission on Accreditation for Marriage and Family Therapy Education (COAMFTE), Council for Accreditation of Counseling and Related Educational Programs (CACREP) or Council on Rehabilitation Education (CORE). The second is to adhere to the criteria set forth for regional accreditation such as Senior College and University Commission of the Western Association of Schools and Colleges (WASC), the Higher Learning Commission of the North Central Association of Colleges and Schools (NCACS) or the Middle States Commission on Higher Education (MSCHE). This issue of accreditation is important for a variety of reasons and there are a few things to consider. First, are the credits earned transferable or applicable should the student change schools or pursue a graduate degree? Second, does the degree fulfill the minimum requirements for a specific position a student may be pursuing? The third, and possibly most important, issue to consider is that students earning a degree from a church based organization may not have the ability to pursue state licensure. They may, however, still have the ability to find employment in a church based position of employment. These are all important factors to consider before choosing which Christian counseling certification or degree is the ideal fit for you. Schools offering academic training while also keeping student costs low are given higher consideration in this list. Data about the overall cost of attendance was gathered from the College Navigator Tool or the school itself. The next consideration was whether or not a school has been granted acknowledgement by a national ranking body. The major source of such national notoriety comes typically comes from the US News and World Report Best Colleges List or the Forbes Top Colleges list. 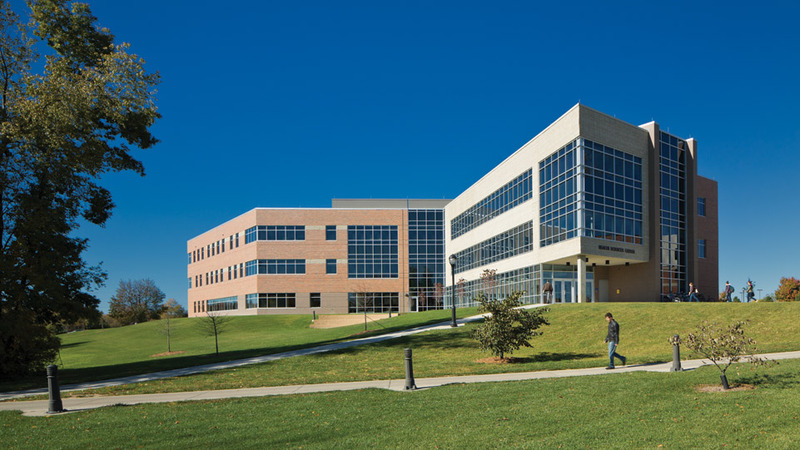 The data being considered for this ranking list is National Ranking, Regional Ranking, High School Counselor Ranking and Best Online Bachelor’s Degree Program Ranking. Inclusion on the following lists meant the following points were awarded. In order to be included in this ranking list, schools must be accredited, affiliated or a member of an appropriate ranking body or religious organization. Schools that have received multiple accreditations are awarded more points. Students pursuing a bachelor’s degree in Christian counseling will have a variety of options upon graduation in terms of where and how they work. Schools that offer multiple degree options and multiple areas of specialization are awarded more points as they allow for greater job potential and flexibility. Once the points have been tallied the schools are arranged into groups according to the amount of points they have earned. In the cases of ties, preference was given to those schools with the lowest tuition rates. Specializations, awards and achievements earned by the school or department have also been noted. 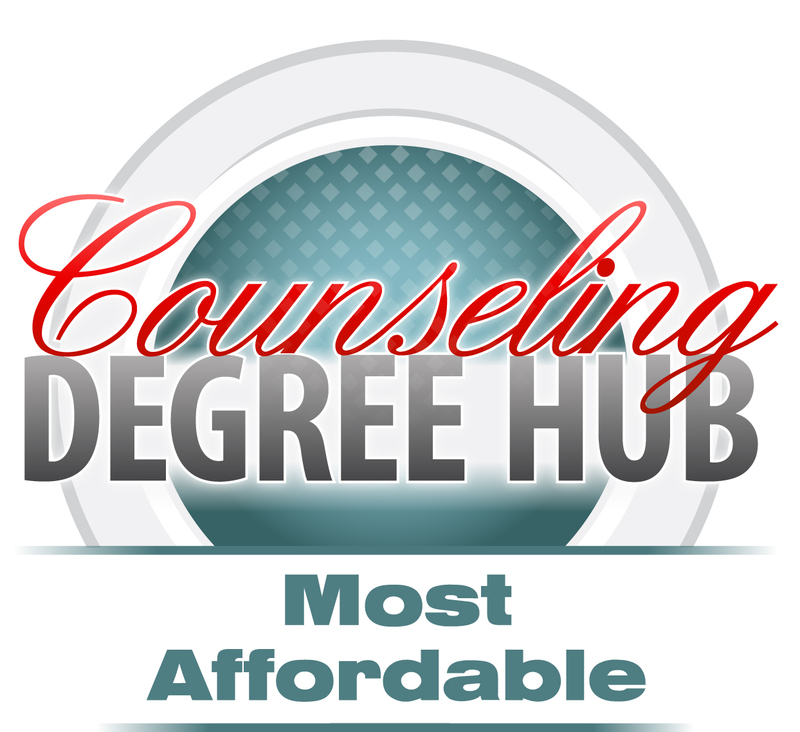 The main purpose of this list is to highlight the most affordable Christian counseling degree programs in the United States. The Bachelor of Science in Psychology degree program offered by Colorado Christian University offers students the opportunity to gather a thorough understanding of what underlies human nature. The program uses a Christian worldview for all of its teaching and students are challenged to mesh their faith and understanding of human behavior in an academic environment that promotes critical and creative thinking skills. This degree program is offered online, as well as the Colorado Springs, Denver Tech Center, Grand Junction, Lakewood, Loveland, Northglenn and Sterling campuses. The program is made up of 120 credit hours, including 36 in the major, 48 in general education courses and 36 elective credits. 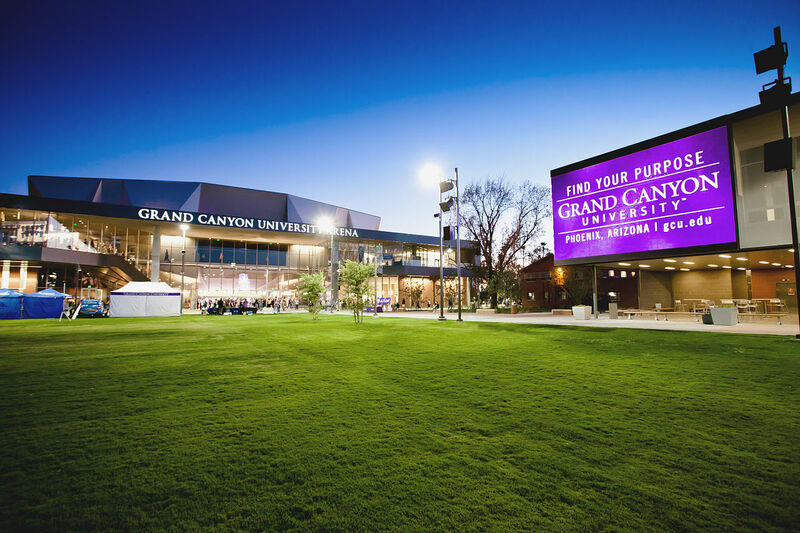 Colorado Christian University offers students an option to apply up to 31 credits from life and learning experiences towards a degree. Coursework can typically be completed over the course of just four semesters and most classes are offered in five-week blocks. Upon graduation from this program students are ready to pursue a variety of entry-level positions in business, education, mental health, ministry, government agencies, or any area where a degree in psychology is required or suggested. Students are also prepared for application to Colorado Christian’s Master of Arts in Counseling degree program. 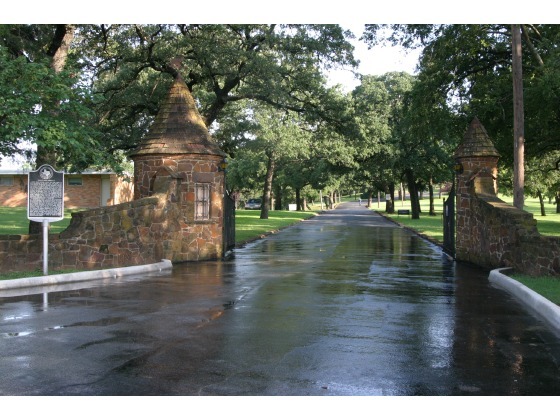 Southwestern Assemblies of God University (SAGU) is a faith-based academic institution affiliated with the Assemblies of God Church. All study and ministry at SAGU is done around a commitment to a biblical world view. The Bachelor of Arts in Counseling Ministry degree program is designed to train students in the basic concepts and theories of counseling and psychology while using a biblically based standard of counseling. This Christian counseling degree program provides undergraduate students with the training they will need for effective Christian ministry in a variety of settings or entrance into seminary or graduate pastoral counseling programs. Nazarene Bible College offers a Bachelor of Arts in Ministry degree with a selected major. With each B.A.Min. degree, students may choose from several major areas of study. The selected major is added into the curriculum in the student’s fourth year, after the General Education Core and the Bible and Theology Core are completed. The Christian Counseling major is available for students who are seeking to become competent in Christian counseling and they will receive an education that can be applied to various ministry contexts. Upon graduation from this program students are prepared for entry-levels positions working with individuals who suffer from social, psychological and emotional disabilities. Students are also prepared to pursue graduate training in this, or a related field of study. The Bachelor of Arts in Christian Ministries at Ohio Christian is offered with a number of concentrations, including the concentration in Pastoral Counseling which is specifically designed to help students move toward ordination in their chosen denomination or to provide academic training that will help them become effective counselors in a pastoral setting. Some of these positions might include pastoral care, pastoral counseling, and other types of ministry. This traditional undergraduate program requires 125 semester credit hours with 51 credit hours of general education courses, 29 credit hours of religion core courses, 2 credit hours of professional electives, 2 credit hours of math, science or computer elective, 3 credit hours of mathematics electives, 4 credit hours of science elective courses and 3 credit hours of literature elective courses. Upon completion of this undergraduate program, students are encouraged to pursue a graduate pastoral counseling degree to advance their studies in the field. 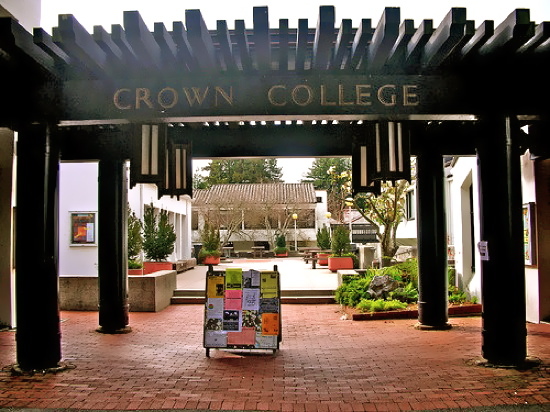 Crown College offers two excellent online Christian counseling degree options for students interested in a career in counseling and psychology. The Bachelor of Science (BS) in Psychology/Counseling is an online Christian-based degree program that helps students answer the call to help others from a faith perspective. The program is ideal for students of all levels, including recent high school graduates as well as adult learners. The BS in Psychology/Counseling is among the few undergraduate psychology degrees with a Christ-centered worldview in the country that is offered 100 percent online. The program includes a solid framework in the theories and modalities of modern psychological theory while also maintaining a Christian perspective. The purpose of the counseling portion of the degree is to provide students with a focused learning opportunity that offers a number of important skills that can be applied to a wide range of careers. Coursework included in this curriculum focus on human behavior and development, listening and assessment techniques, counseling theory, and skill building. It also includes principles and learning styles that students enrolled in similar program may not receive until they reach graduate level training. Graduates of this online degree program are prepared to work in any industry or field that requires comprehension of human cognition and behavior. The curriculum also adequately trains students for entrance into a master’s program. The optional minor in Drug and Alcohol Counseling can be added to the Psychology Counseling degree. The minor is available to any student majoring in Criminal Justice, Psychology or Christian Ministry, in order to increase the opportunities for employment options upon graduation. This minor can help a graduate secure positions in many different professional opportunities ranging from healthcare, to education and corrections, to corporations, faith-based organizations, and social-service agencies. 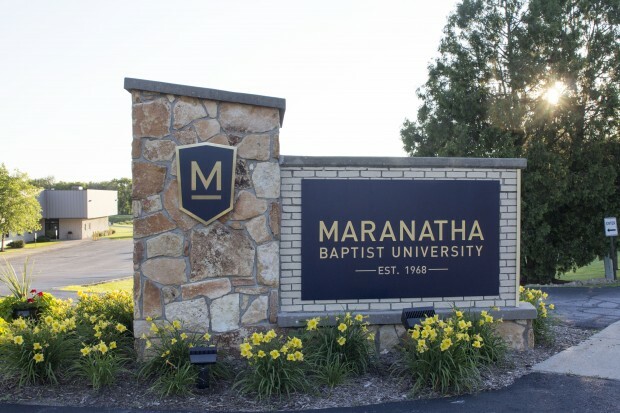 Wayland Baptist University is one of the leading Baptist colleges in the nation, and offers students the chance to participate in the innovative Pre-Christian Counseling track. This area of counseling focuses on “the Bible as a main guidance tool when working with patients”. 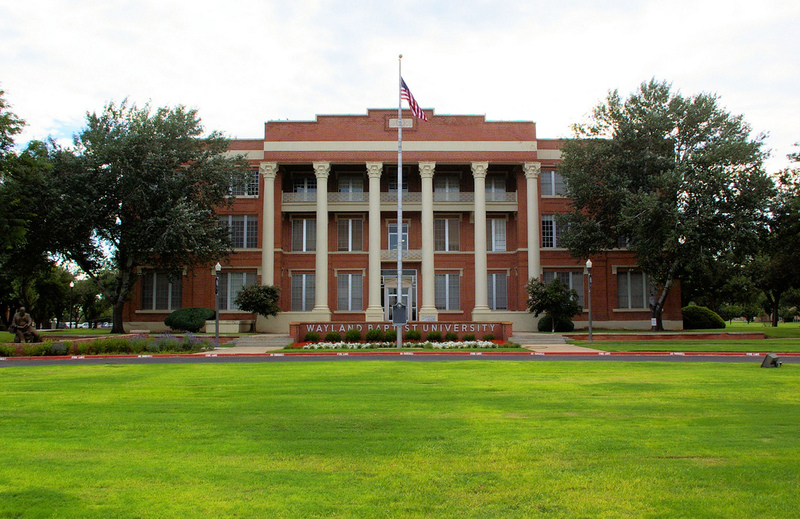 The undergraduate psychology program at Wayland Baptist University is offered with an optional Pre Christian Counseling specialization. Students can pursue either a Bachelor of Arts or a Bachelor of Science (depending upon their they academic and career goals) and add this unique area of specialization. The Pre-Christian Counseling Track in Religion is a 33-semester hour specialization that can be added as a second major to the Psychology major. When combined, these two majors offer excellent preparation for students to enter graduate school for counseling. The curriculum used when combining these programs teaches student counselors how they will be able to teach their patients to resolve issues they face by using Christian based principles. While this Pre-Christian counseling track focuses strongly on religion, the major in Psychology gives students a better understanding of the professional career of psychology and counseling. 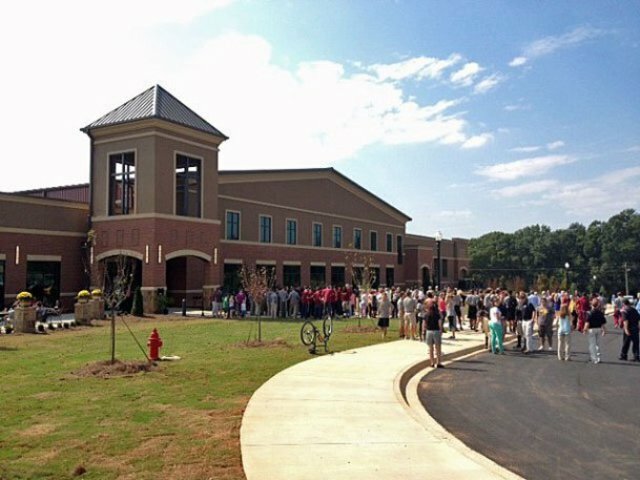 Cathedral Bible College is a small church based college, affiliated with the Restoration Fellowship of Christian Churches and Ministries. 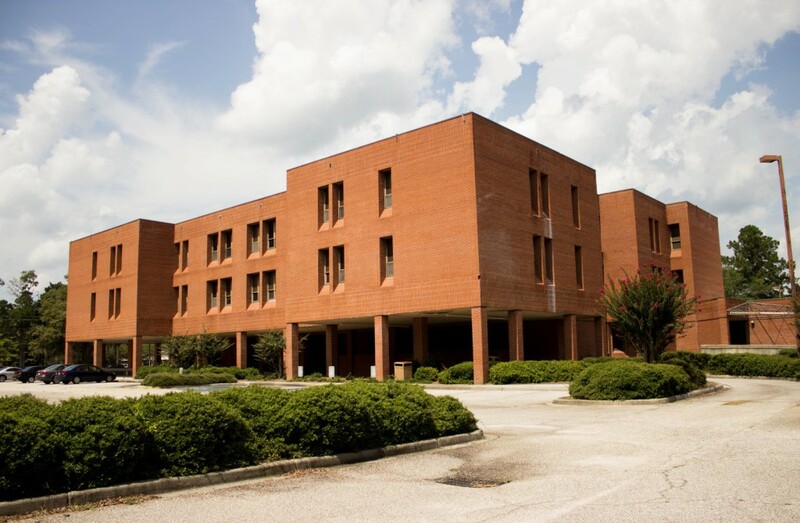 The college offers students interested in counseling and ministry two excellent degree options. The Bachelor of Theology with an Emphasis in Christian Counseling is a combined plan of study that leads to a degree conferred upon completion of an Associate’s of Theology with two additional years of study. Students must maintain a grade average of at least 77 throughout the 132 total credit hours of study to earn their degree. The next degree option is the Bachelor of Arts in Theology with a specialization in Christian Education. This degree is also conferred upon completion of Associate’s of Theology with two additional years of study with a grade average of at least 77 throughout the 132 total credit hours of course work. Counseling Human Problems 1 Counseling practicum is included. Regardless of which program best suits the student’s needs, Cedarville places a strong emphasis on faith as a major part of student life outside the classroom, with daily chapel services, mission trips and a student-run Christian rock station, Resound Radio. The university also supports HeartSong gospel groups and over 60 ministry teams that serve at locations like churches, schools and social agencies. The school works to ensure that each student gets the individualized attention they deserve with a student-faculty ratio of just 13:1, with 64.5 percent of the classes with fewer than 20 students. In order to keep the tuition rates affordable, 67.7 percent of full-time undergraduates receive need-based financial aid and the average need-based scholarship or grant award is $4,241. Students will learn about the theories and practices that underlie human thought and behaviors. Through participation in this online psychology program, students gain the leadership skills that are in keeping with the university’s core values and traditions. 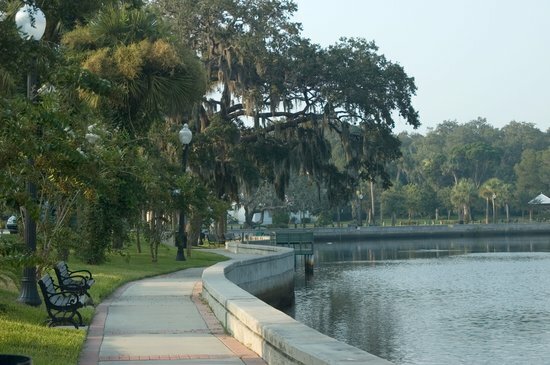 Psychology majors at St. Leo are strong encouraged to become active in ongoing research projects and complete a practicum placement or internship that relates to their career aspirations. By pursuing this unique Biblical Counseling undergraduate degree in whichever format fits your lifestyle, you can gain the skills and knowledge to begin a career as a Biblical Christian Counselor. 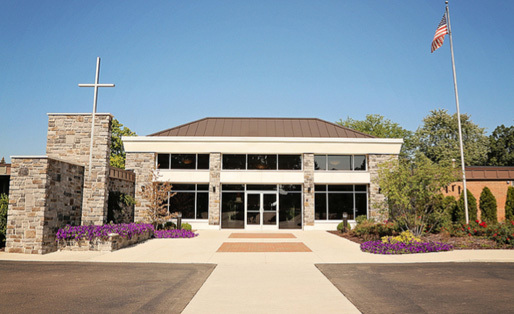 Christian Leadership University is a small, private Christian University located in the town of Cheektowag, New York. The Department of Christian Counseling offers a Bachelor of Christian Counseling that is very accessible to individuals with busy lifestyles. Students have the ability to earn half of their undergraduate degree through a combination of previous courses from other colleges and a “Life Experience Portfolio”. This means that students can use past academics and personal and professional experiences to earn a Bachelor’s Degree in Christian Counseling. The Bachelor of Christian Counseling requires a total of 120 credit hours, which provides students with a broad-based introduction to a number of subject areas. The university takes a unique approach to college education. After students complete the course Communion with God they have the ability to “follow the leading of the Holy Spirit” and choose courses to earn their degree. The idea is that God knows better than man, so He can guide the student to the knowledge and skills that will fulfill His plans for each individual. The tuition is kept low due to a number of factors. The first is previous college experiences and the second is life experience credits. 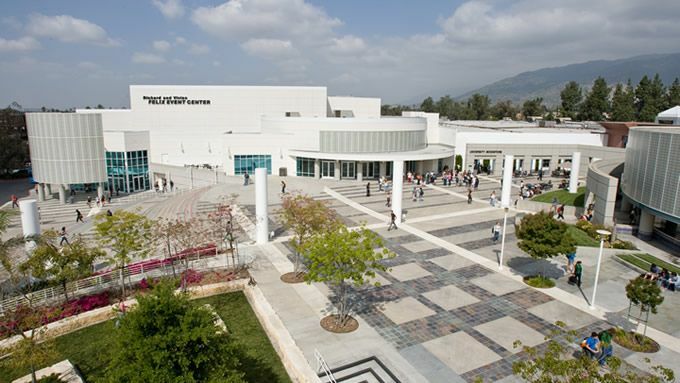 These can help bring the cost to $4,200 – $9,000 for a Bachelor’s degree from CLU. 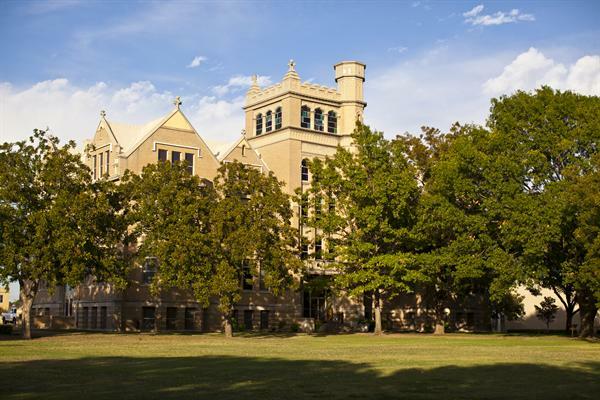 Trinity is a nonprofit college, which allows them to keep their tuition rates significantly lower than most traditional universities and for-profit colleges. Students can also take advantage of grants that are offered for most full time students. The School of Christ Centered Counseling at Trinity College and Seminary offers two unique Bachelor’s in Christian Counseling. The Christian Counseling Degree is the Bachelor of Arts in Biblical Counseling. This 30-credit program is designed to Provide students with thorough knowledge and understanding of counseling from a biblical and theological viewpoint. The program teaches learners to think analytically about what they call the “quilt of counseling” so they may develop the skills needed to conduct a successful “ministry of counseling”. A unique aspect of this program is that it is designed so that students will develop research skills that will help them stay on top of developments and trends in the field of counseling. Upon graduation, students are prepared for careers as counselors, church counselors, consultants, pastors or associate pastors. The second degree option is the 30-credit Bachelor of Arts in Christian Counseling. The Christian Counseling Bachelor of Arts degree was created to provide students with the knowledge and modalities of counseling from a cohesive perspective of both Biblical and secular models of counseling. The coursework in this program will provide learners with the skills they will need to participate in successful ministry of counseling. Like the Bachelor of Arts in Biblical Counseling, students will gather important research skills so they understand the trends and advancement in the field of counseling. 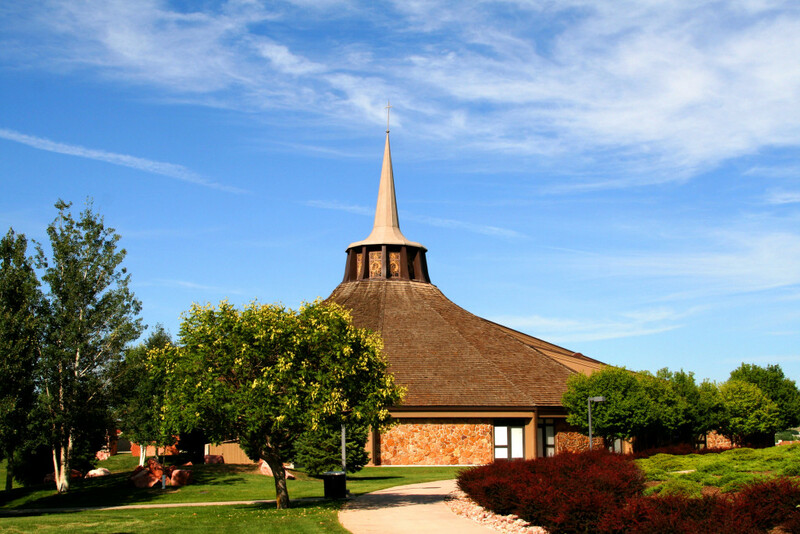 The Department of Ministry at Colorado Theological Seminary offers students a great option if they want to pursue a career in Christian Counseling. The Bachelor of Ministry degree (BMin) program is an affordable option to gain entrance into this exciting helping profession. The BMin is designed to offer students the basics underlying tenets of field ministry (designed specifically for seminary students). Applicants must have earned an associate’s degree or equivalent in order to enroll in this program. The program is made up of 60 credit hours and offers a Biblical foundation of study for Christians students, specifically those with a desire to enter into the “pulpit ministry”. The BMin degree can also be used to enhance training for a current ministry, prepare for other ministries, or to acquire recognized ministerial credentials, such as ordination. Upon enrollment, students are assigned a mentor to guide the students through the program. All undergraduate degree programs at the school are designed with a high degree of flexibility for students with commitments to family, church, careers, and community. This degree is also designed to be affordable. The approximate tuition for degree completion is $5,700 without books. 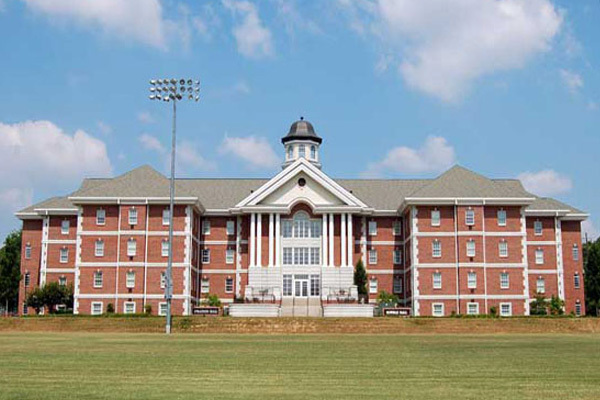 Andersonville is also a Theological Seminary offering affordable, flexible degree options for students planning to pursue a career in Christian Counseling. 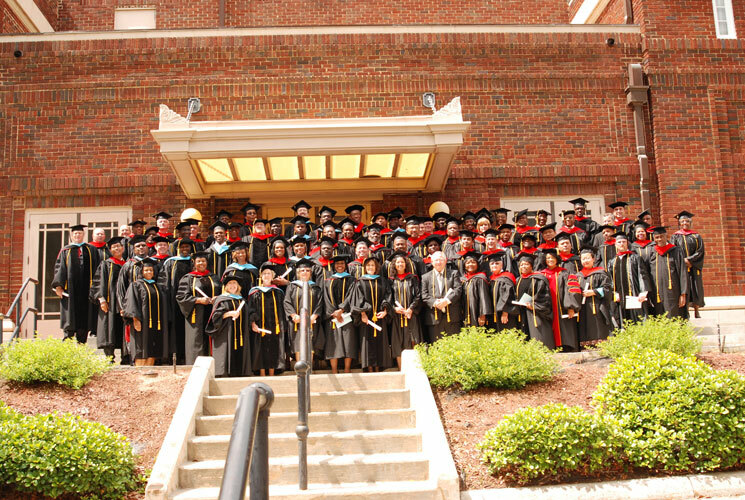 The Bachelor of Ministry (BMin) degree program is a 120 credit-hour program, with the first 60 credit hours completed to earn an associate’s degree. The program offers students courses in the fundamentals of the field as well as practical training for church workers and pastors. The curriculum focuses heavily on biblical counseling and the lives of key Bible figures, which provides a functional method for teaching abstract concepts. The program is designed with church leaders in mind to offer then formal training in Bible doctrines and everyday, usable ministering skills. Students have the ability to complete the course work at their own pace, making it accessible to both full-time and bi-vocational pastors. All courses are offered through the ATS Distance Education Formats. 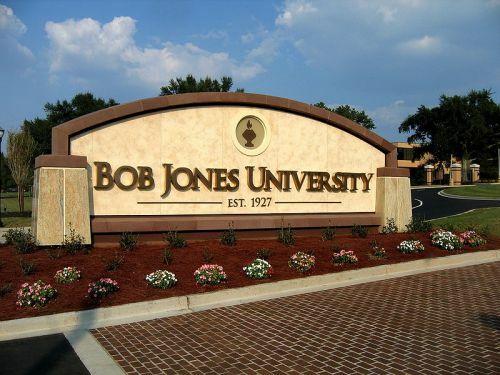 Bob Jones University is a nationally recognized university that offers strong training in a variety of ministry and counseling subject areas. The Bachelor of Arts in Biblical Counseling is offered in an interdisciplinary manner, combining the Bible and Counseling methods. Bible courses (which equate to a minor in Bible) provide students with a strong framework for a biblical counseling ministry. Students will complete classes in hermeneutics, doctrines, Bible and theology, as well as courses on the books of the Bible. Students in this program will “learn who God is, how to interpret His Word and how the gospel pertains to every area of life”. 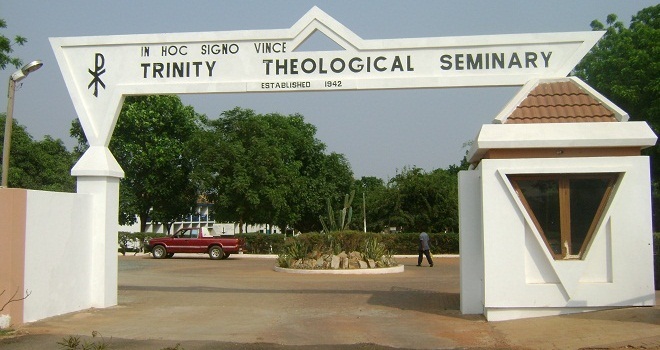 The counseling courses included in the curriculum teach students how Christ-centered ministry is “deeply rooted in the doctrines of sufficiency and progressive sanctification”. Students will cultivate the skills and knowledge to direct people toward Christ so they may take the Bible and apply it to their spiritual struggles, trials and challenges. The psychology portion of the curriculum is designed to familiarize students with secular counseling approaches that will challenge the students to understand and biblically evaluate the psychological diagnoses found in the Diagnostic and Statistical Manual of Mental Disorders (DSM)). Students will become well versed in key areas of psychology, such as social, developmental and experimental psychology, while also formulating a biblical view of each area. In addition to the Bible, Counseling and Psychology curriculum, students must also fulfill the BJU Core requirements. These are a unique combination of Bible and liberal arts courses completed by all BJU students. 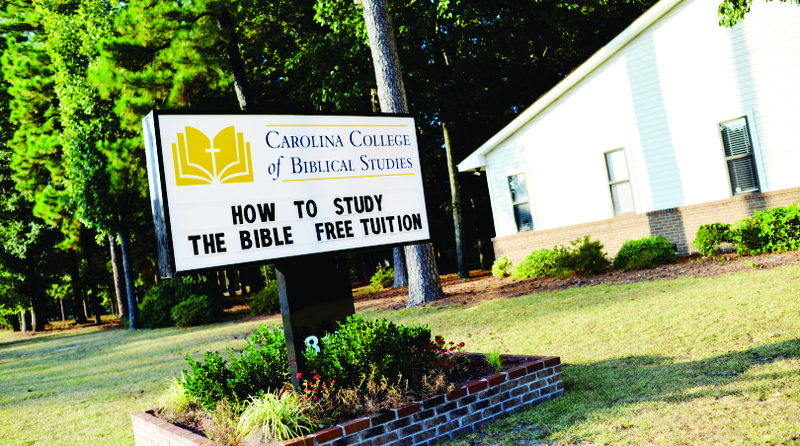 Students enrolled in the biblical counseling program complete the Bible courses as a part of the program of study. The liberal arts courses are included to broaden the opportunities available upon graduation as well as equip students with skills necessary for flexibility in a constantly evolving job market. Some of the skills students are expected to acquire include critical thinking and problem solving, effective communication, ethical decision-making, adaptability and more. The School of Behavioral Sciences at Grace Bible College offers several excellent options for students seeking a Bachelor’s Degree in Christian Counseling. Both the Bachelor of Science and the Bachelor of Arts degree in Counseling are taught with a Christian focus. Both degree programs adequately train students for graduate studies or immediately entrance into the workplace. This major is designed to prepare students for graduate work in both counseling and clinical psychology. The counseling degree option will give students a thorough understanding of what causes emotional and spiritual growth and what underlies problems and challenges. Students will learn to help clients improve relationships, personal well-being and relationships, all from a biblical worldview. The counseling major emphasizes counseling with a “biblical set of glasses” in order to help students understand “what God intended for proper function, what goes wrong, and how to help people get back to God’s design”. 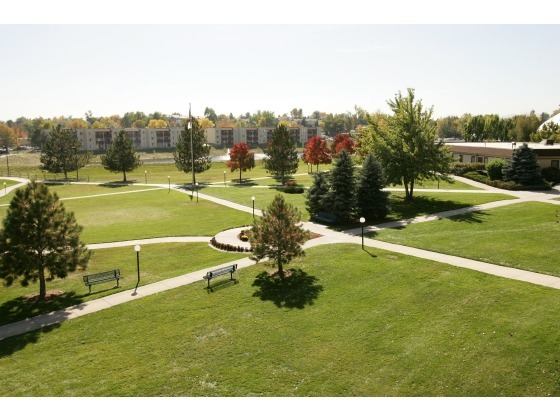 Grace College is one of the few schools to receive both regional accreditation as well as a faith based accreditation. 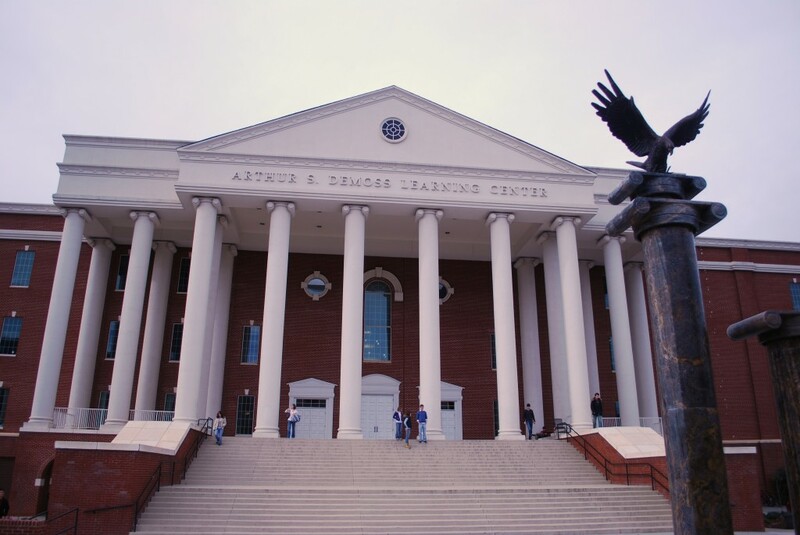 Liberty University is a private institution with undergraduate enrollment of 47,460 and a campus set on 7,000 acres. Throughout the university, 80.7 percent of full-time undergraduates receive need-based financial aid and the average need-based scholarship or grant award is $6,011. For students with an interest in Christian Counseling, there are two options. The first is the Bachelor of Science in Psychology with a specialization in Christian Counseling. This degree program is designed to help students better understand the complex elements of Christian Counseling. The specialization allows students to learn about counseling from a Christian perspective, which trains students for work in the Christian counseling fields of lay ministry. Students will gain insight into the development and influence of personality based on modern psychological models, as well as investigate topics that evaluate the distinct theoretical approaches to counseling and psychotherapy. This degree prepares students for non-clinical positions in the field of either psychology or counseling. 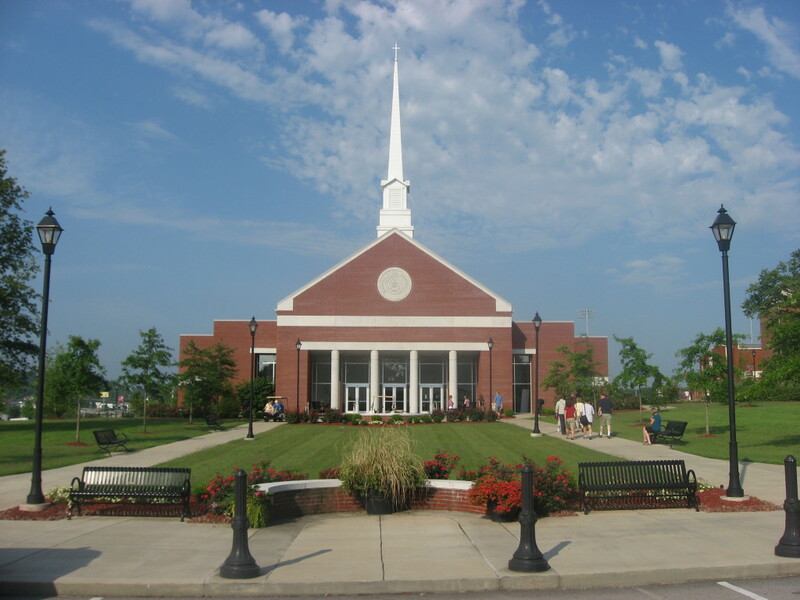 The second degree option is the Bachelor of Science in Religion with a specialization in Christian Counseling. This program trains students with the skills they will need to meet the increasing demand for skilled counselors who can offer excellent quality care from a Christian perspective. Students are introduced to the issues facing clients and the biblical basis for counseling as a ministry. The curriculum gives students a strong framework of principles and treatment modalities, including training within various areas of counseling women, children, family, and married couples. Classes are taught by some of the fields leading experts in the field of Christian counseling, such as Dr. Ed Hindson, Dr. Ron Hawkins, Dr. Tim Clinton, Dr. Gary Smalley, and many others. Upon graduation from this program, students are ready for a wide range of positions in the counseling field, as well as graduate studies. Minor in Christian Ministries: In addition to completion of the Liberal Arts Core and completion of all major requirements in psychology, a sequence of courses can be completed to qualify for a Christian Ministries Minor. Students may not duplicate course work for this minor. Meaning that if any of the required courses are required by the major plan of study, additional courses will need to be completed for a total of 18 hours of credit for the minor. Minor in Biblical Studies: In addition to completion of the Liberal Arts Core and completion of all major requirements in psychology, a sequence of courses can be completed to qualify for a Biblical Studies Minor. Like the minor in Christian Ministries there can be no duplication of course work in this minor. 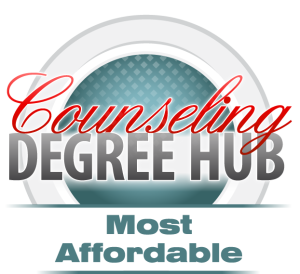 This list highlights the most respected, affordable and accredited Bachelor’s Degree Programs in Christian counseling. Among these schools are small Liberal Arts Colleges, seminaries, large universities and everything in between. Regardless of the size or type of school you are looking for, this list has something for everyone. A Christian Counseling degree can be earned either online or on-campus making this degree plan even more flexible. By earning a degree in Christian Counseling you can be on your way to a career as a counselor for those in need.